Cornflakes Chivda or Corn Flakes Mixture is a delicious healthy snack that is quite easy to prepare. Generally this is made with plain corn flakes (not the cereal version like Kellogs that is available in stores) and deep fried in oil. I have used the ready-to-eat cereal cornflakes where I do not have to deep fry them. So it does not require too much oil and if you are looking for a healthy snack for your kids, you can try this out. 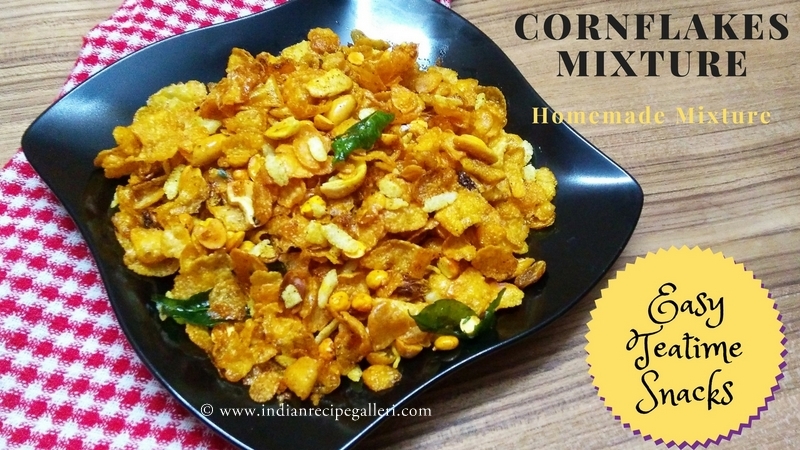 Cornflakes mixture is very easy to prepare compared to the traditional South Indian mixture. Heat oil in a kadai and add groundnuts and fried gram and fry for about 2 mins in low flame. Keeping the flame low, add cashew nuts and fry for 2-3 mins. Add raisins and fry for about a minute. Add curry leaves, turmeric, chilli powder, salt, cornflakes, fried poha and mix everything well. Cornflakes Mixture is ready. Store it in an air-tight container. 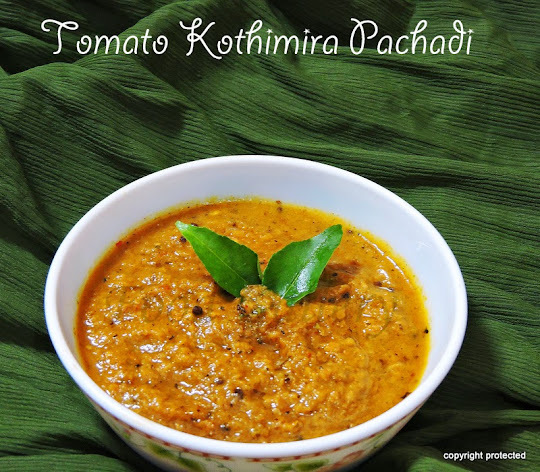 Serve this makai chivda or corn poha chivda as a snack along with tea.